Rock and Roll Toronto: From Alanis to Zepplin, by John Goddard and Richard Crouse, Doubleday, Toronto, 1997. Part guidebook, part musical celebration, Rock and Roll Toronto details the seminal rock events that took place in the city’s clubs, thaverns, churches, apartments, hotel rooms, and laundromats. It locates the bar where Bob Dylan first met the Band, the exact hotel room where Margaret Trudeau entertained the Rolling Stones, and the rooming house where Joni Mitchell struggled in poverty while pregnant with a daughter she gave up for adoption. The book includes a tour of Neil Young’s early Toronto homes, and follows John Kay’s transformation from Humberside Collegiate introvert to lead singer on Steppenwolf’s timeless rock anthem, Born to Be Wild. 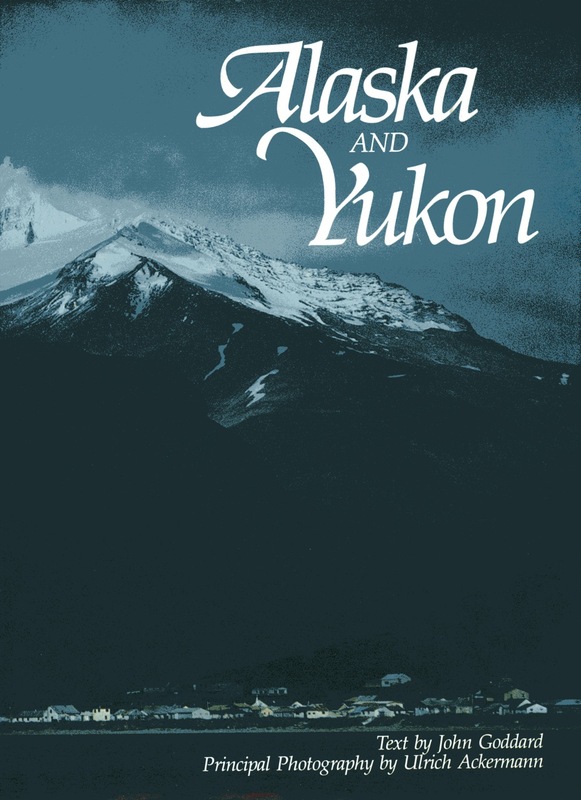 Alaska and Yukon, text by John Goddard, principal photography by Ulrich Ackermann, Discovery Books, an imprint of Key Porter Books, Toronto, 1986. “This pamphlet will protect you from the bears,” says the woman at the Parks Canada trailer. She means the pamphlet tells how to avoid encounters with bears, but we tease her, unfolding the pamphlet into a bear shield, the rolling it into a stubby bear knife. The Parks Canada woman laughs; she is used to tourists. Every summer, more than 10,000 people stop at her trailer at the foot of Sheep Mountain, on the perimeter of Kluane National Park… There are more than 4,500 Dall’s sheep in the park and Sheep Mountain is a good place to find some of them. “I don’t know where they are today,” the Parks Canada woman says. “Maybe around the other side.” And we are off. 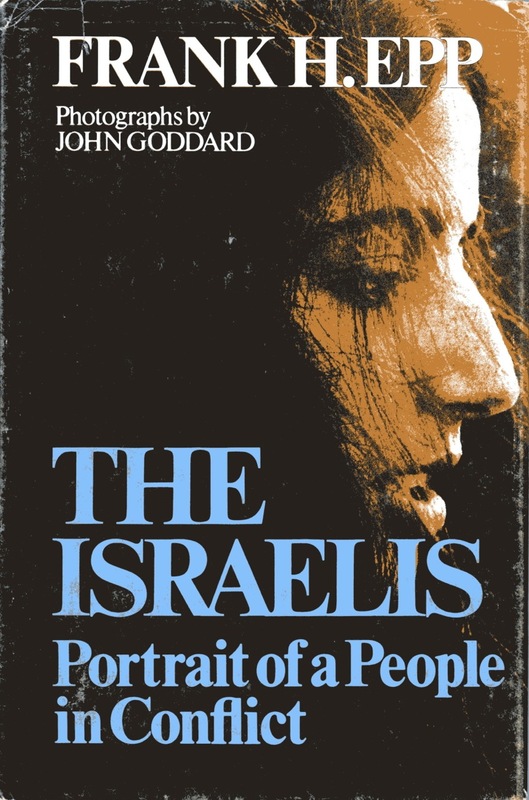 The Israelis: Portrait of a People in Conflict, By Frank H. Epp, photographs by John Goddard, McClelland and Stewart, Toronto, 1980. This is a sister publication to The Palestinians: Portrait of a People in Conflict. 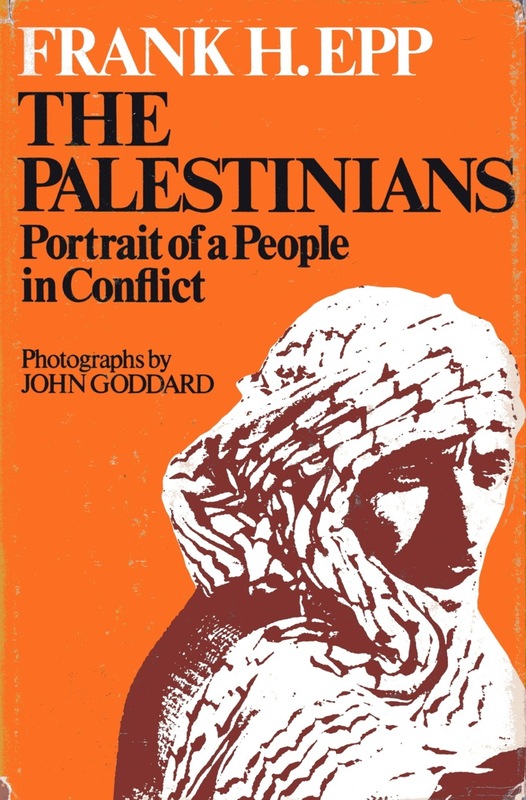 The Palestinians: Portrait of a People in Conflict, By Frank H. Epp, photographs by John Goddard, McClelland and Stewart, Toronto, 1976. At the time of the book’s publication, Palestinians were viewed in Canada as mostly terrorists. Epp and Goddard travelled to Egypt, Lebanon, Syria, Jordan, the West Bank, and Gaza to build a more comprehensive picture.